Athletics Kenya is concerned by the turn of events in Kenya and Rio affecting our athletes ahead of the start of the athletics programme on Friday. It is therefore important to set the record straight and place the blame where it lays then Kenyans can understand the role of athletics Kenya in these Olympics games. 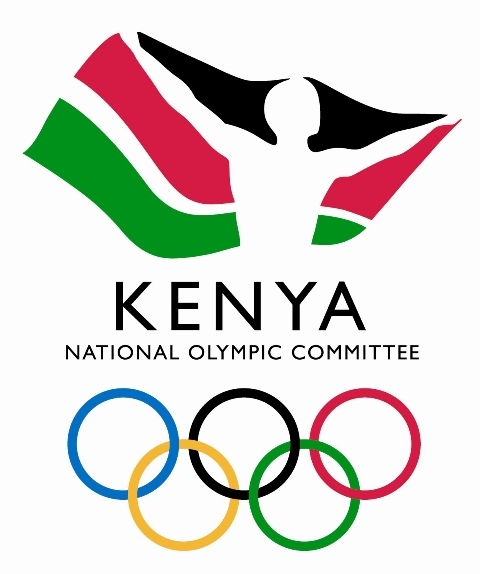 1: Athletics Kenya is one of the affiliates of the National Olympic Committee of Kenya (NOCK), a body which is solely responsible for preparing and entering competitors in the Olympic and Commonwealth Games. Our mandate is only to prepare athletes and hand them over to NOCK for the Residential Training Camp, subsequent travel, accommodation and competition in host countries. Any confusion as we have seen with athletes travel is solely a mistake of NOCK. The top leadership is in Rio and Athletics Kenya had to work throughout the weekend to sort out the travel hitch which affected most athletes like Julius Yego. So fed up are the athletes that some of them like Asbel Kiprop had to make their own arrangements while there has been someone in NOCK who has been drawing allowances to facilitate smooth travel. 4: When Athletics Kenya embarked on preparations of the Rio Olympics after a below expectations performance in London four years ago, we left nothing to chance. We fielded athletes in all IAAF sanctioned events and gave the world a sneak preview of what to expect in Rio after annihilating the entire world in Beijing World Championships last year. We are now being repaid in a very unfair manner by being blamed for the mess unfolding in Kenya and Rio. 5: As per NOCK timetable, we sent names of probable athletes for the Rio Olympics in March to be accredited by NOCK including that of Calvin Nkanata whose papers were sent on 29th February,2016. The papers clearly indicated that he travels on an American passport although he has a Kenyan Identification Card. AK entered Calvin in 2014 Africa Championships and last year’s IAAF World Championships. NOCK has had his papers since March, reconfirmed his travel and received his accreditation or lack of it. Why did they not cross check his accreditation which was rejected under Rule 40 of the IOC? Accreditation confirmation is done months in advance. So what did the advance NOCK team go to Rio to do? 6: In order to avoid problems which athletes may have faced, Athletics Kenya proposed to NOCK to second three officials from Athletics Kenya to NOCK Rio Olympics management committee for the sole purpose of looking after athletes welfare as they comprises over 80 percent of the Kenyan contingent. NOCK turned down this request. Therefore NOCK is not truthful when apportioning blame to AK over Calvin’s problems or any other athletes. 7: We appointed the technical officials including Major Rotich who has reportedly been sent home over doping allegations. However, we cannot comment on this issue until we independently ascertain what has been going on including giving Major Rotich a fair hearing. But as far as we are concerned Major Rotich was not acting on behalf of Athletics Kenya neither were Kenyan athletes including those Rio and at home involved in this matter. In conclusion, we wish to reassure Kenyans that we have been in touch with our athletes in Kenya and our top leadership in Rio has assumed its rightful responsibility of engaging them positively and we shall conquer the world starting Friday.